I really enjoyed Rubart's earlier books, but lately I just can't seem to get into his novels. This book intrigued me and I have to say was a well written idea. I liked the characters and setting I just couldn't love the story line. It felt slow and too predictable for such an author as this, who is known to write stories that twist the mind ( at least to me). 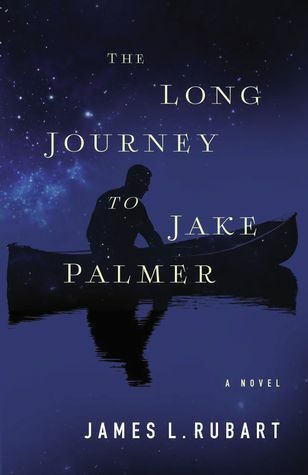 The cover is beautiful and Jake Palmer is a good character I just thought it was missing something. I wish I could say otherwise.